11-03-2013 Dr. Koshy Mathews – We’re All Saints! Really? 11-03-2013 Dr. Koshy Mathews “We’re All Saints! Really? Remember to turn all clocks 1 hour back before retiring on Saturday, November 2nd. 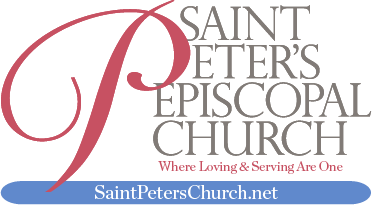 Want to learn more about what's going on at St. Peter's? Check out our NET newsletter for October 2013 by clicking "Read More".